A truly amazing album! Lush, beautiful and fun all at once. Has been in my CD player for 2 weeks non- stop. 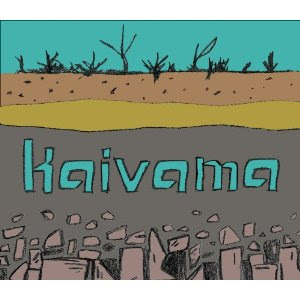 Thank you Kaivama for making such lovely music! This is a "feel good" album, with just enough melancholy to satisfy my Finnishness! Talent and originality,yes! Let's have more!